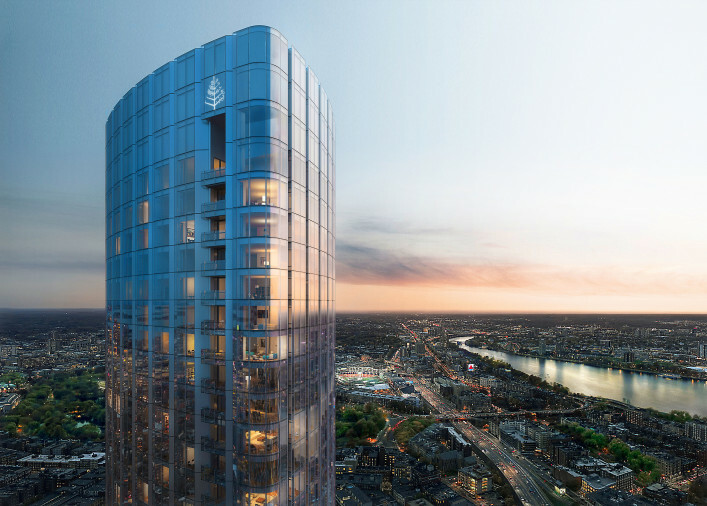 One Dalton promises to absolutely wow us with floor-to-ceiling windows providing avenues into some of the most quinessentially Bostonian views. 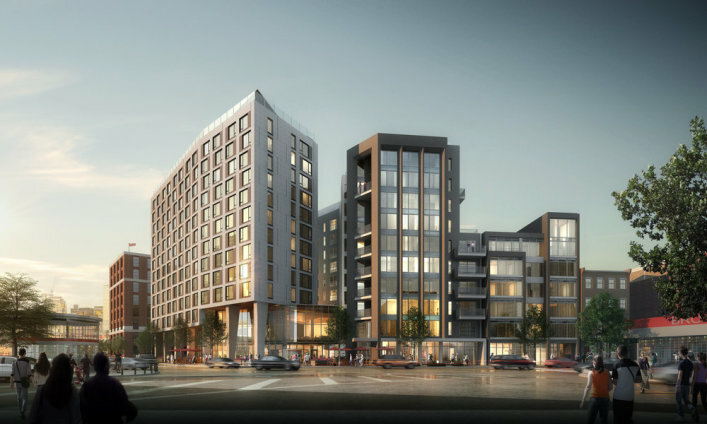 14 West is primed to bring luxury, conveniece, and modern design to Southie. 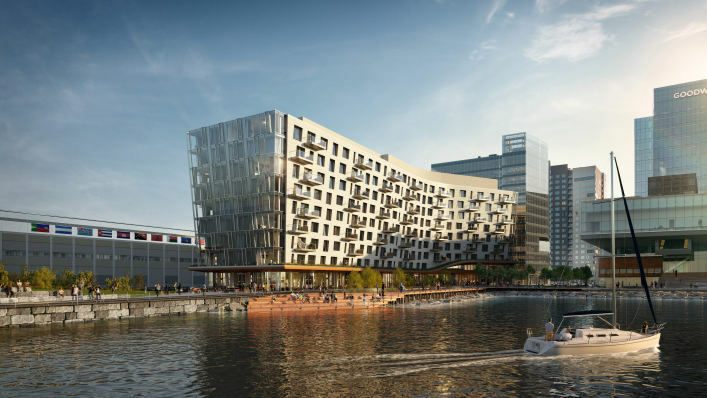 Pier 4 is Boston’s newest luxury development in the Seaport District; every unit at this property stuns with private outdoor space and water views! 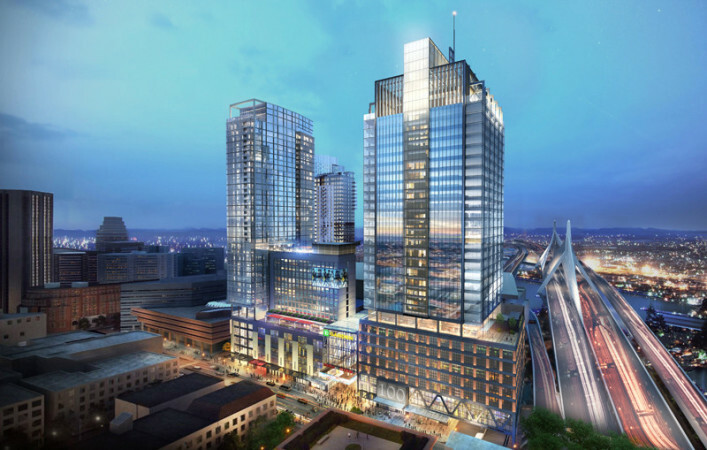 More than 1.5 million square feet of shops, restaurants, offices, hotel rooms, and residences... plus an expansion of the TD Garden and North Station?? Oh my!